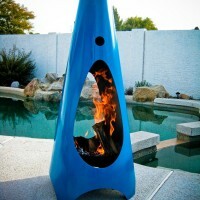 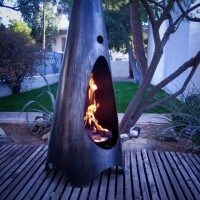 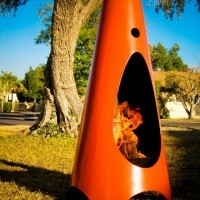 American metal artist Brandon Williams has created some outdoor fireplaces called Modfires. 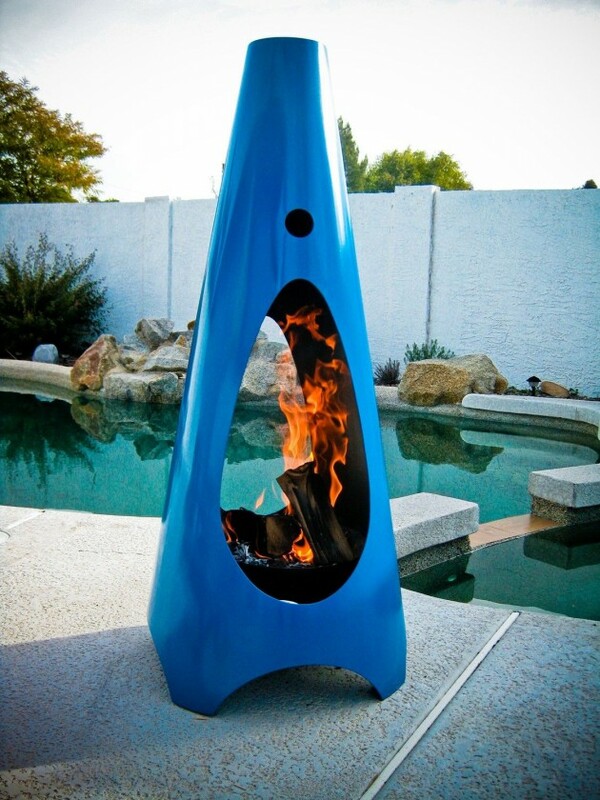 Handcrafted out of thick fourteen gauge steel and either unfinished or colorfully coated in glossy high-temp paint (shown), modfire is designed to be an heirloom that lasts a lifetime. 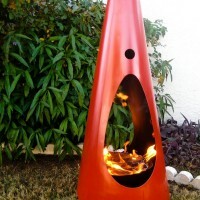 It’s vented dual-wall construction safely contains the fire and helps keep the outer skin cool. 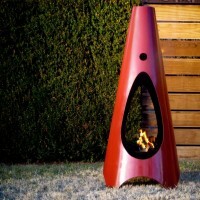 At 48” tall and 22″ wide modfire is a dramatic departure from tired and boring fireplaces. 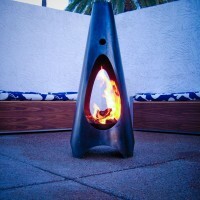 Visit the Modfires website – here.